It’s really easy to install a full lace wig. The process is so simple and easy to learn. First you need to take a full lace wig as per your measurement. Then you have to wear it on your head. You may also attach the wig using wig clips, Glue like ultra hold, no shine tape, Blue strips. The tapes are very skin friendly made by Walker Tape. After this you need to cover your head with full lace wig so neatly that it should look natural. Then you need to take your own hair and keep it in front of the full lace wig to give it a natural look. 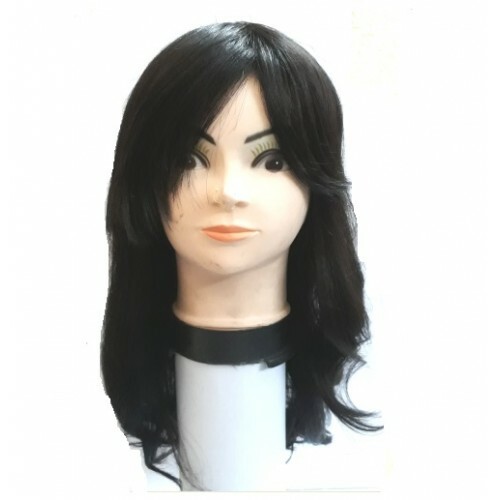 The full lace wig covers the complete head. 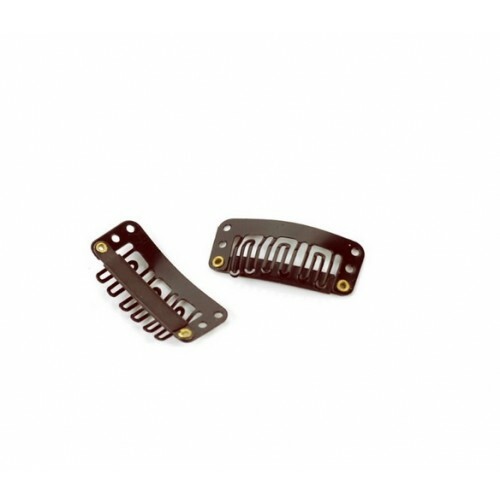 Then you need to comb it, cut it, match it with your existing hair and style it according to your own hair. 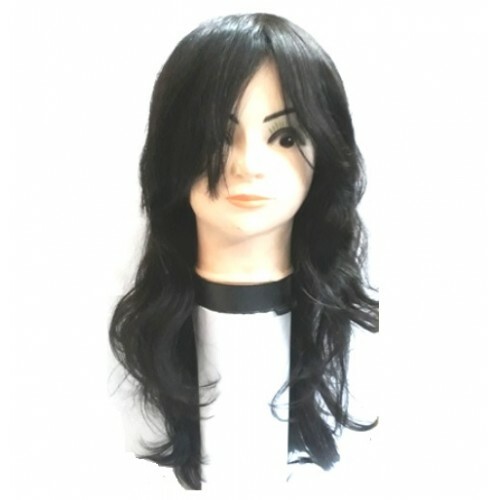 The full lace wig is the best wig to give you a natural look and they are not very expensive. These are very popular in European, American and African countries. You will see most of Nigerian and black American ladies wearing these types of wigs. 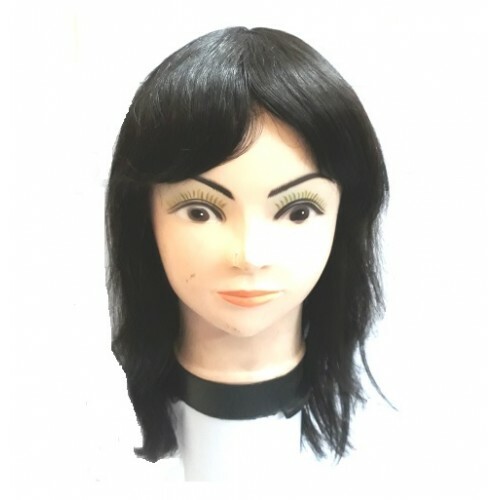 we provide all kinds of ladies, women, men and gents wigs. 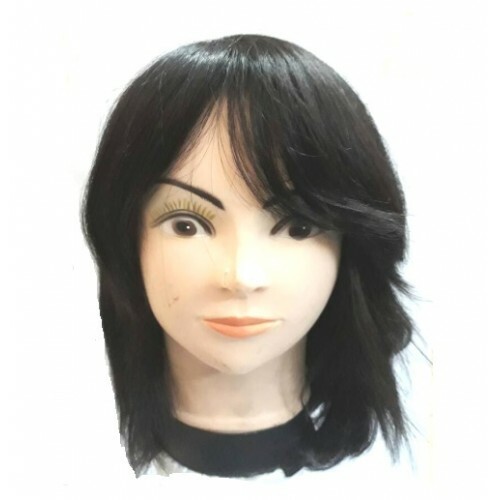 we deal in all kinds of wig accessories, men's hair patches, women's hair patches, Ultra hold glue, C 22 Solvent, No Shine Tape, wig Clips, Vapon No Tape glue, Hair extensions, virgin remy human hair, Remy hair, non remy hair, curly hair extensions, clip-on , women wigs, ladies wigs, gents wigs, french lace hair patch, front lace hair patch, bulk hair, Wig tapes.